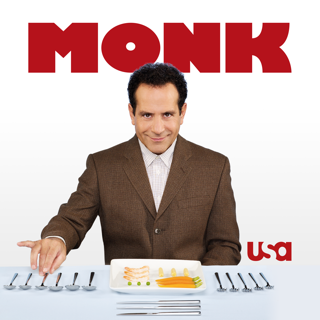 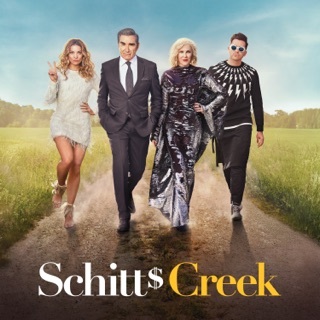 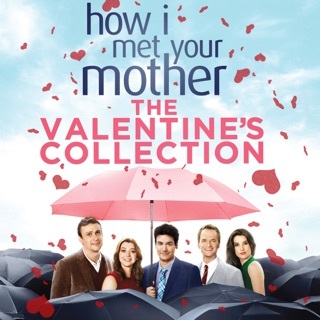 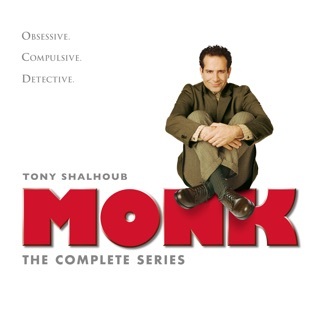 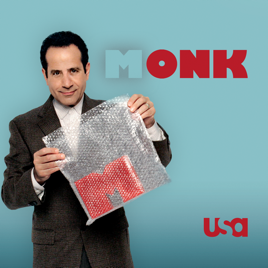 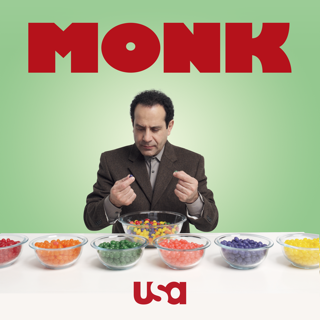 Emmy, Golden Globe, and SAG award winner Tony Shalhoub returns as the obsessive-compulsive detective Adrian Monk in the 8th and final season of the hit comedy series Monk. 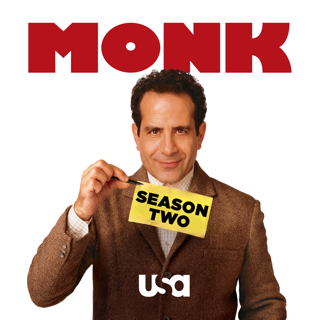 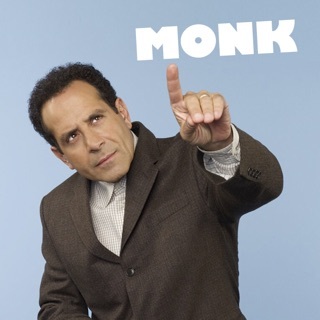 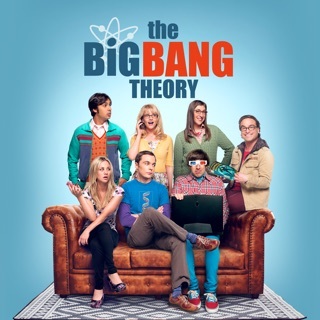 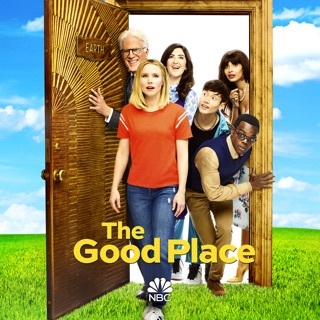 With 16 brand-new laugh-inducing episodes, the final season promises to be a memorable one for all Monk fans as one of the most successful series in basic cable history give its final farewell. 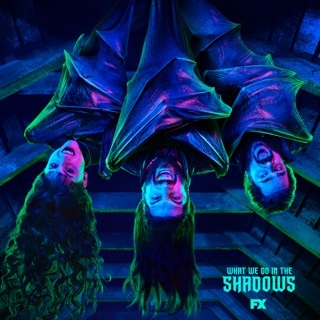 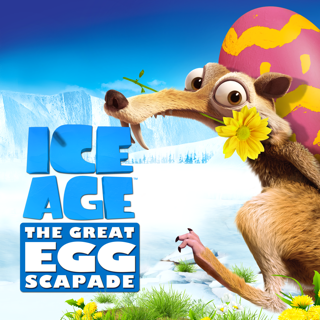 And Sharona returns! 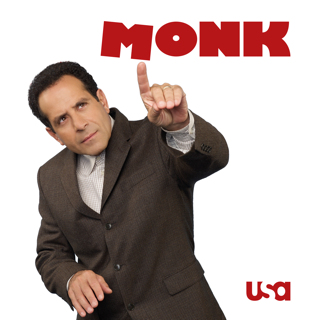 Bitty Schram, an original cast member who played Mr. Monk's nurse Sharona Fleming, will return for a guest appearance during the eighth and final season of Monk.